Email Y2V2ZW50c29sdXRpb25zc2MgfCBnbWFpbCAhIGNvbQ== or call 803.397.9172 (Missy Curls, Volunteer/Vendor Coordinator) for volunteer groups, organizations, questions and/or concerns. Tickets are $12.00 in advance, available online and at selected local businesses. 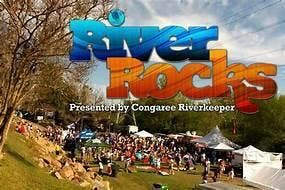 Day of tickets are $15.00 and kids 12 & under are FREE. 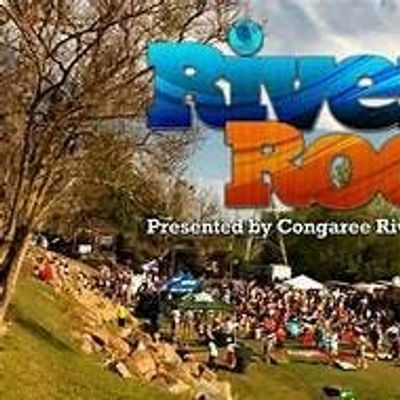 To purchase tickets or for more information about the festival please visit; www.riverrocksfestival.com.